in order to make it much more reliable and safer. The front facing infrared obstacle avoidance module, altimeter and optical flow positioning module, enable the aircraft to better position and sense obstacles while flying in the air, greatly reducing risks caused by misoperations. After strict tests in 4500m height above sea level, the drone is able to fly in high altitude regions. 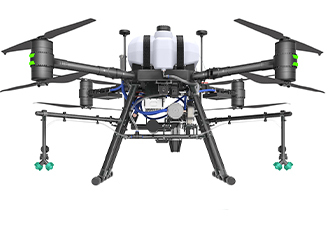 The maximum wind resistance is 10m/s, and working temperature is 20°C to 45°C.IP43 standard protection, which protects the drone from rain and dust, making it able to steadily fly in harsh environments. Voyager 5 integrates the advanced 2.4G/1.4G long range video transmission system, which makes the maximum video transmission range as long as 3-5km. To meet special requirements in many industrial applications, we developed an APP for Voyager 5 that greatly simplifies the flight operations. The innovative design makes the aircraft arms and landing gear all foldable and portable. Easy assembly generates quick operation. 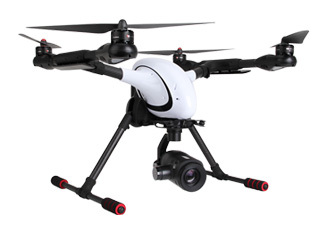 the drone is able to solve many problems in different application scenarios. 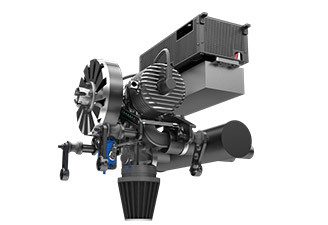 The ultra long range inspection enables you to clearly observe the details of the object. 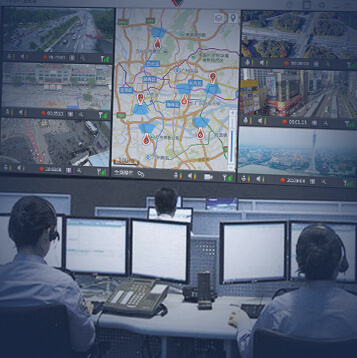 Besides, the long range monitoring makes powerline and communication inspection, traffic patrol, bridge inspection and so forth much safer and more efficient. Suitable for low-light environments, it helps you to receive high definition, low noise images, it is widely used in police and military and security sectors. 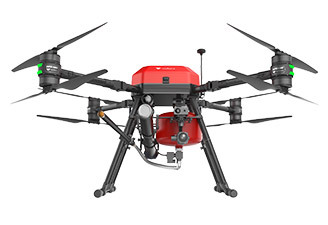 The drone is able to identify equipment failures instead of human inspection, greatly elevating operation efficiency. 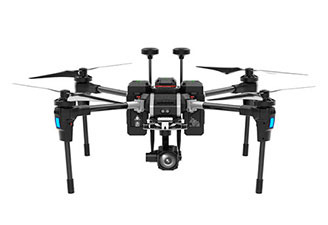 With the help of 30X zoom lens, the drone is capable of carrying out long-range inspection without operation risks generated by magnetic interference. 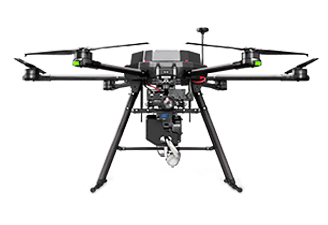 With the powerful flight duration and ultra-long range flight performance, Voyager 5 could be widely used in forest fire protection, disaster relief, etc. In areas far away from roads and people, with the help of 30X lens camera, you have easy access to high definition car plate and better law enforcement capability. With backpack designed for individual combat, Voyager 5 enables soldiers to carry out reconnaissance missions. The drone is capable of identifying targets and acquire intelligence in scenarios like foggy weather or camouflage.